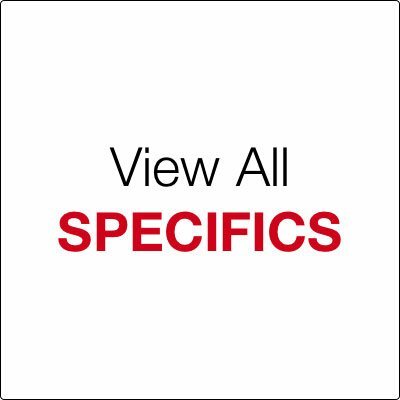 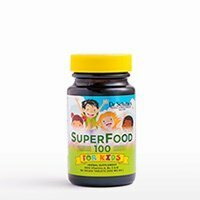 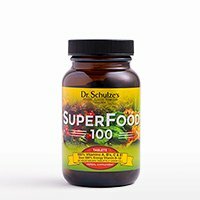 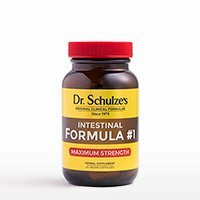 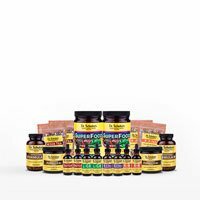 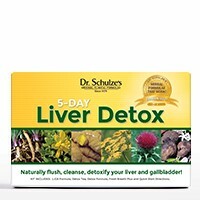 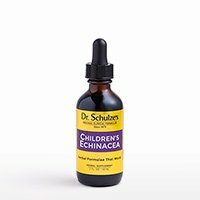 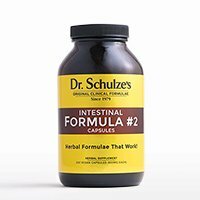 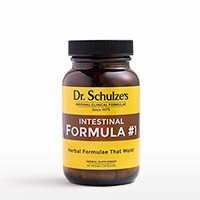 This week, Dr. Schulze gives his Dosage Guide for any family member, from children to adults to pets! 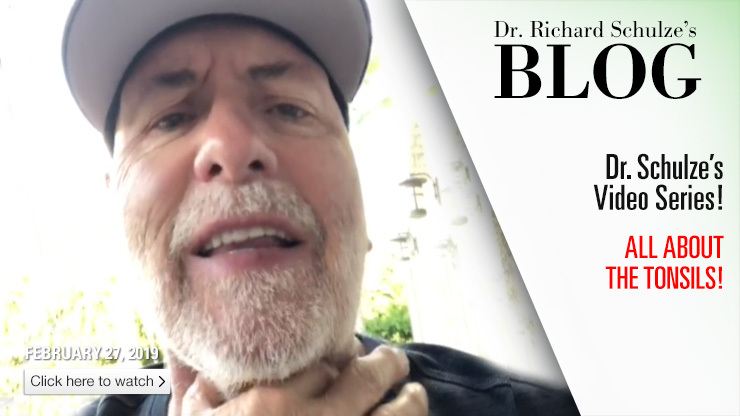 This week, Dr. Schulze gives you the essential facts you need to know about your tonsils, cancer and immunology. 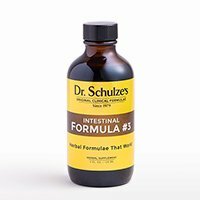 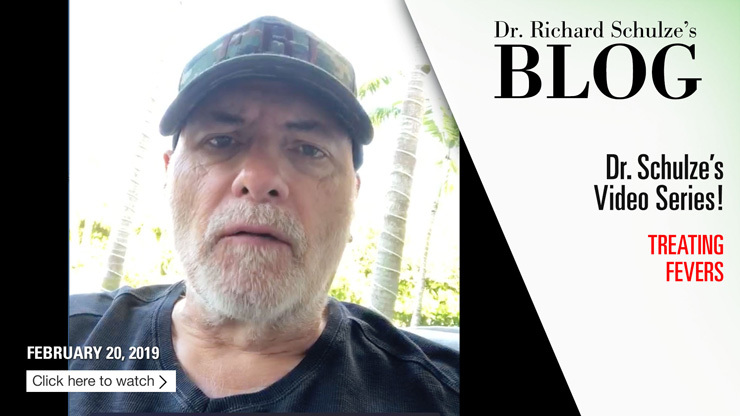 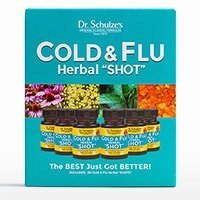 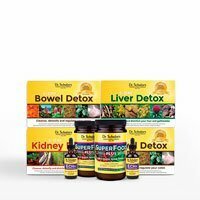 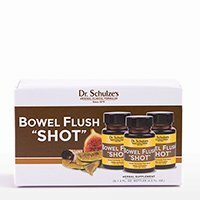 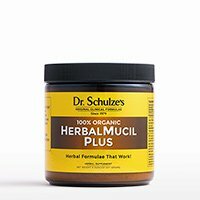 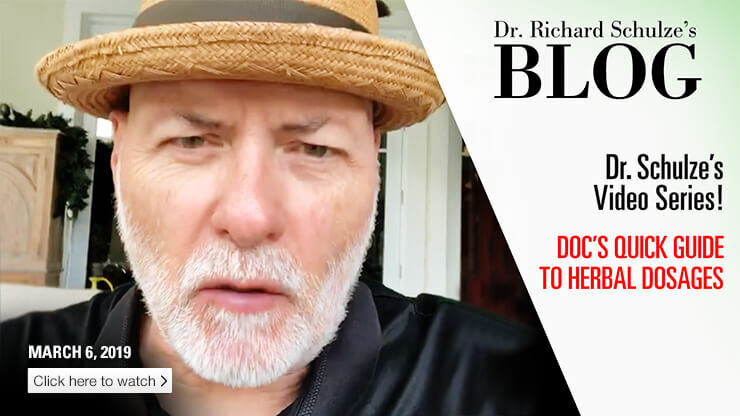 This week, Dr. Schulze shares his unmatched Natural Healing wisdom and powerful clinical experiences when treating fevers. 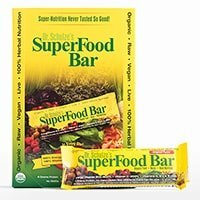 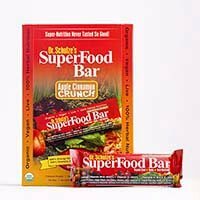 Finding Healthy, Organic Food On The Road! 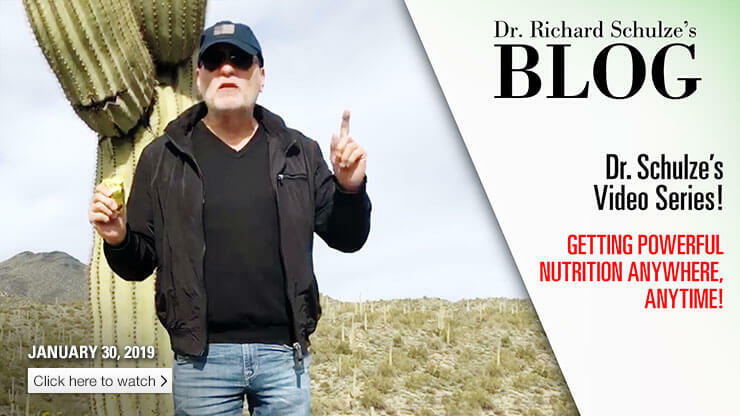 This week, Dr. Schulze is on the road and giving his best tips to help you find quality, healthy, organic food when traveling. 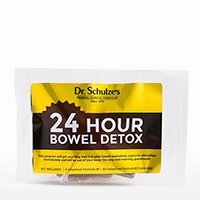 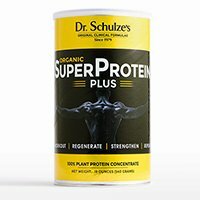 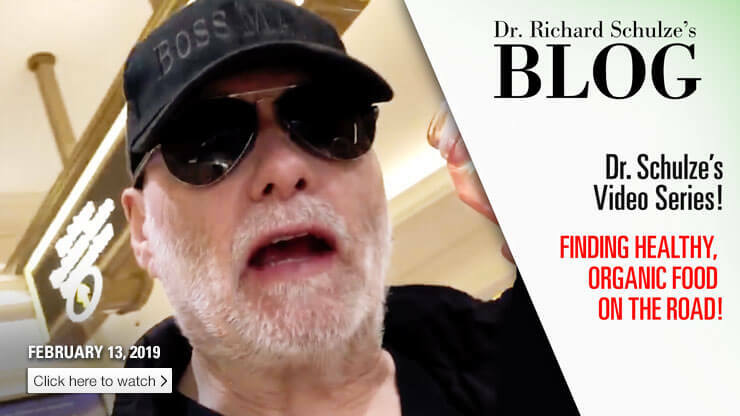 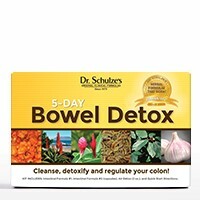 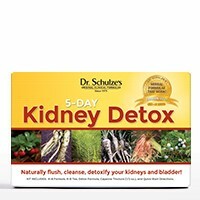 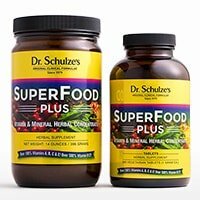 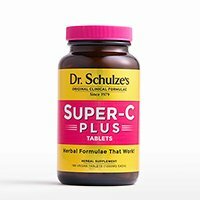 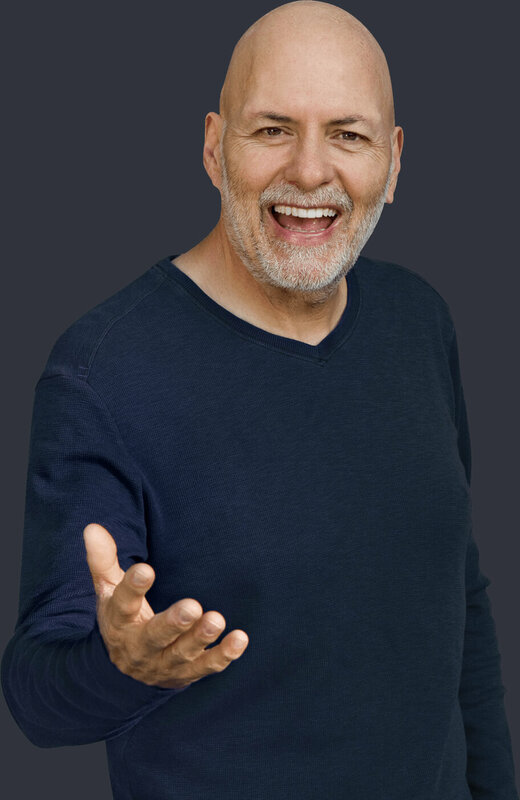 This week, Dr. Schulze shares his powerful tips and healing wisdom to stay SUPER HEALTHY while on the road! 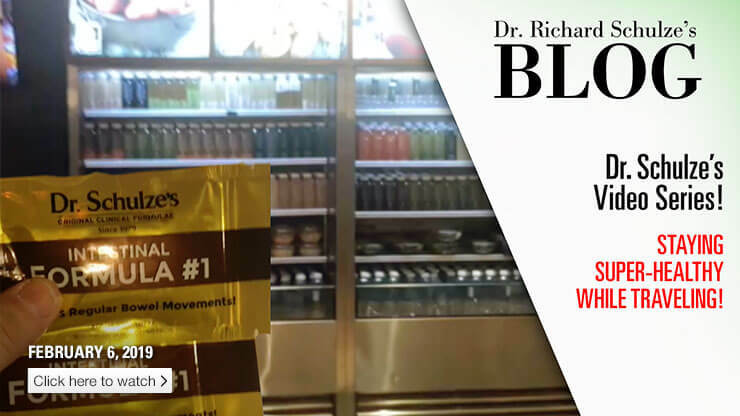 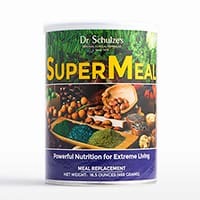 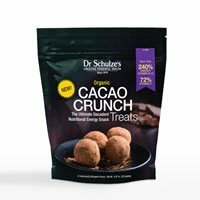 This week, Dr. Schulze is heading out on a road trip and packing some POWERFUL NUTRITION for the journey!